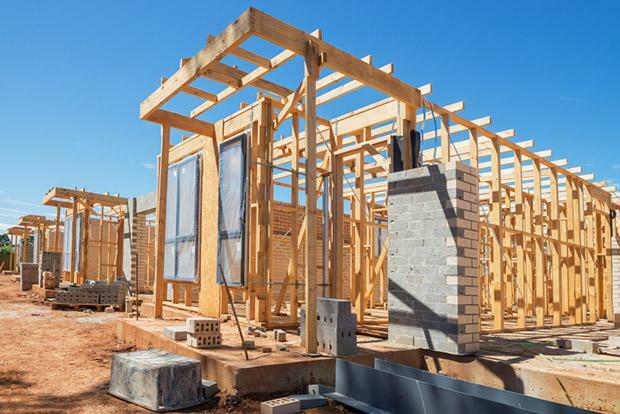 New dwelling approvals in February recovered some of January’s decline according to the Australian Bureau of Statistics (ABS). During February 2016, new home building approvals rose by 3.1 per cent. This comprised a 1.0 per cent decline in detached house approvals but the more volatile multi-unit segment achieved growth of some 7.7 per cent in approvals during the month. Over the year to February, new dwelling approvals totalled 232,194. The flow of data over recent months indicates that approvals may have hit their high point in the year to October 2015, with a record 239,250 approvals registered over that 12 month period. “The data for January showed that 2016 started on a rather sour for new home approvals. Today’s figures show that growth returned during February,” said HIA Senior Economist Shane Garrett. “The monthly lift in approvals activity during February is welcome but it seems increasingly likely that approvals peaked late last year and that the volume of new home building activity is set to ease as 2016 progresses. During February 2016, total seasonally adjusted new home building approvals saw the largest increase in Tasmania (+24.5 per cent) with growth also occurring in New South Wales (+14.3 per cent) and Queensland (+9.5 per cent). Approvals declined in Victoria (-12.8 per cent), South Australia (-10.9 per cent) and Western Australia (-7.6 per cent). In trend terms, approvals saw a 9.2 per cent decline in the Northern Territory but rose by 5.0 per cent in the Australian Capital Territory.